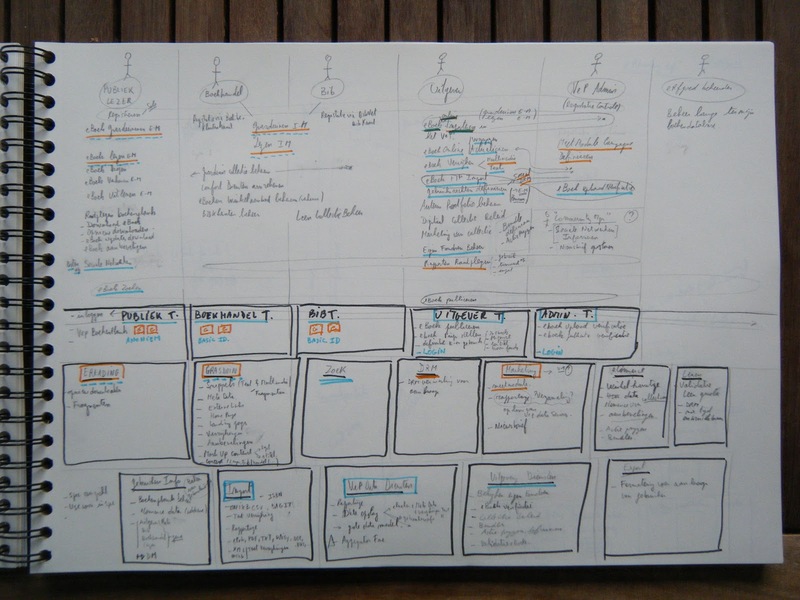 This Dec 1st, 2011, there was an information session about the VeP (Vlaams eBoek Platform = Flemish eBook Platform) for the call to tenders for innovation. During the session Johan Delauré of Bibnet presented a nice overview and summary the VeP. 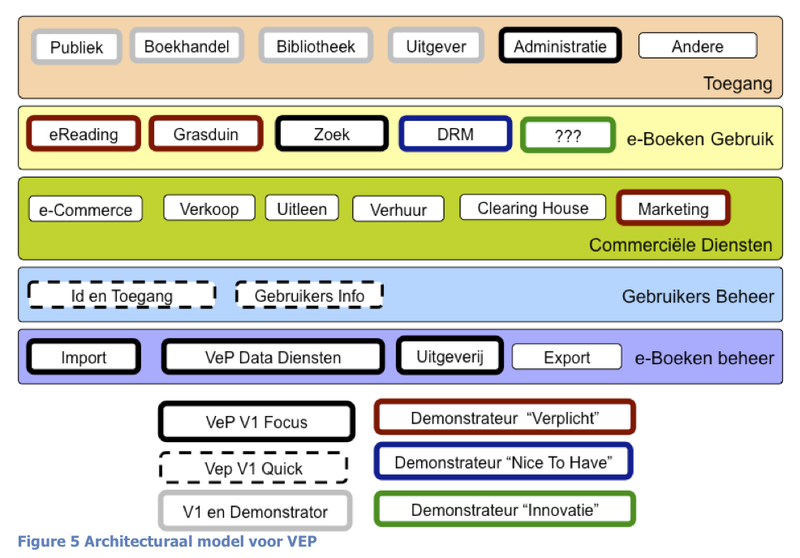 On appepaper.com you’ll find the description of a project I’m currently involved : het Vlaams e-Boek Platform (VeP). The evolution of reading is digital reading, or eReading. 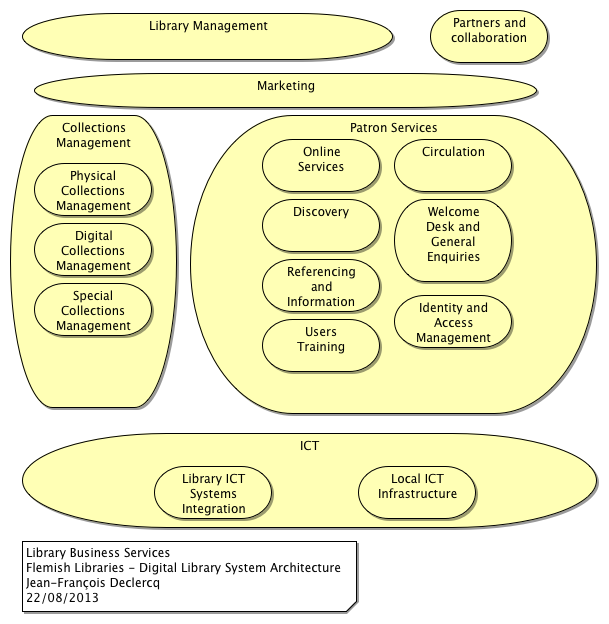 Libraries, Bookstores, Publishers, Book Authors and Distributors have to evolve and change their business processes to surf the digital wave. 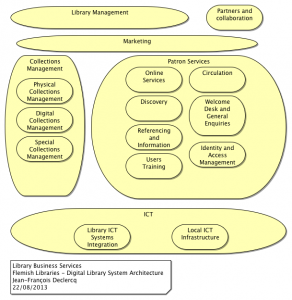 eReading Solution Architecture is an eBook that shows how Archimate is used for designing an eBook Store. Yesterday (Nov 10th, 2011), there was great news : the VEP RFPs have been issued ! The specifications were finished in March, so it was about time that the RFP gets out. The Basic infrastructure to import store, describe and index eBooks. This is rather a call for innovation from the IWT for specific modules : Digital Reading, “Discovering+Browsing+Searching+Finding+Serendipty” (Grasduinen), Social DRM, Search and Marketing services.